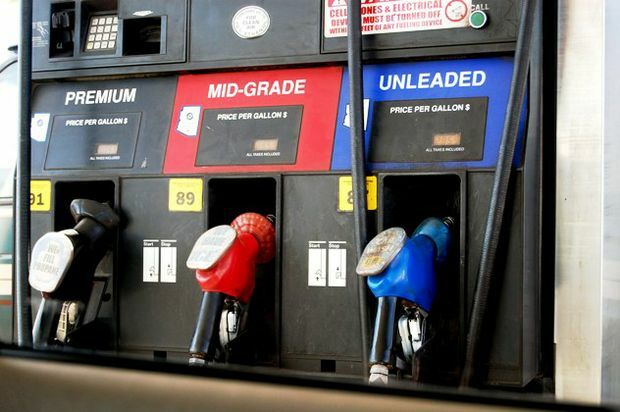 Gas prices in the Susquehanna Valley are up by two cents over the week to $3.090 per gallon, according to AAA East Central’s Gas Price Report. Gas prices are as much as a nickel more expensive on the week across the Mid-Atlantic and Northeast region (Pennsylvania, +3 cents). Inventories increased by a substantial 2 million barrels on the week – the largest add of any region according to the Energy Information Administration (EIA). At 65.2 million in total, inventories are among the healthiest levels of the year— yet a nearly 5 million barrel deficit compared to late May 2017.